Peter Konings is Enterprise Networks and Managed Services for EMEA, LATAM and Canada at Verizon and brings with him more than 20 years of product managing IT and Telecom solutions for enterprise customers. In his current role he is responsible for managing the regional requirements for the Verizon global managed network services, enabling products for resellers in region and optimizing access solutions. 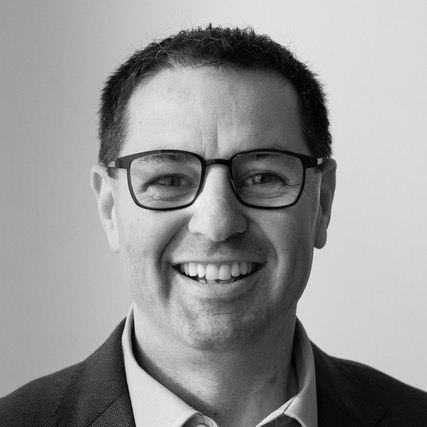 Since joining the company in 1998, he has headed up the Global Managed MPLS & Ethernet product teams, the managed services product team for Europe and the European & APAC Advanced Data team for Verizon. Before this, he has worked as a product manager for data and internet services. Prior to this, Konings worked at Digital Equipment Corporation for the Belgium and Luxembourg region as a Product Manager for UNIX servers, messaging software and Year 2000. Peter holds a master's degree in applied linguistics from the VUB- University in Brussels. He is based in Brussels. Claudio Scola heads the Product Management team for CenturyLink and is responsible for go-to-market strategy and planning for network based services. Claudio has over 25 years’ experience in the international telecommunications industry, spending the last 16 years bringing new products and services to market and growing them into key revenue streams for the business. 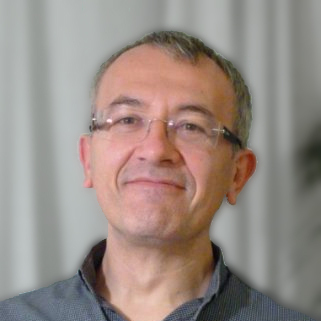 Prior to joining CenturyLink, Claudio served in various product related roles for Tata Communications, Level 3, Easynet, Interoute and Cable & Wireless, bringing Internet and network services to the international enterprise and wholesale market with particular experience in the European managed network services. 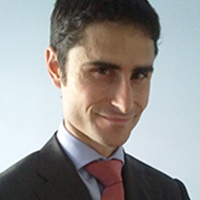 Claudio is British and based in CenturyLink’s EMEA regional headquarters in London. Network Manager in Interroll since 3 years. 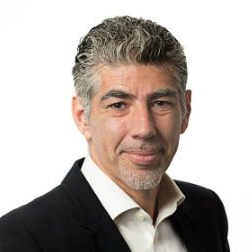 Within OBS/Business Unit Connectivity, Franck Morales is in charge of developing the portfolio of product & services to meet Orange Business Services customer needs. Main objectives are to maintain OBS market share and to grow the value of our business. 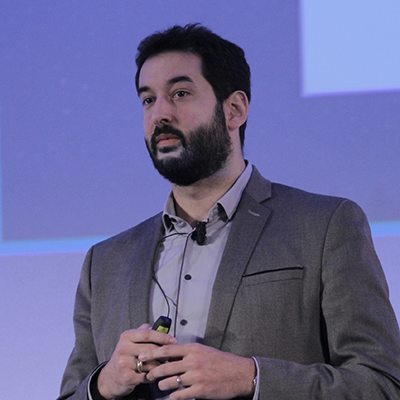 Franck was appointed VP Marketing France for Connectivity France in 2013, and then he has positioned an aggressive strategy around Hybrid Networks with Value Added Services, and by managing the evolution towards SDN/NFV technologies. This strategy has enabled OBS to stabilize its position as market leader on the French BtoB market and bring back business growth. Franck has recently enlarge his responsibility to address as well OBS international customer needs. 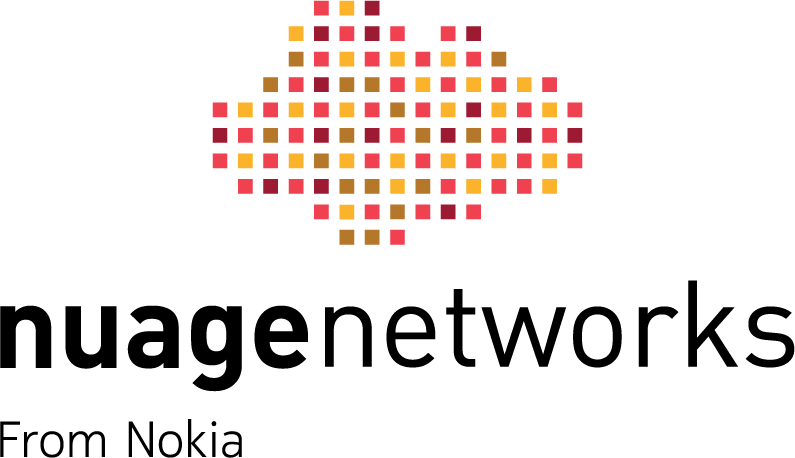 With more than 30 years within the Orange Group (Formally France Telecom) Franck has an extensive experience in driving Business Unit. 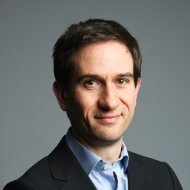 Before joining OBS, Franck dedicated 12 years to the Mobile Business within Orange France, with several high level responsibilities, such as Wireless Broadband Director for the Business Market, and VP for MVNO & Branded Resellers. In addition, he also has a solid and widespread, business development experiences with more than 15 years of commercial responsibilities within the BtoB. Franck has spent his all career facing Business customers or managing strategic Partnerships. 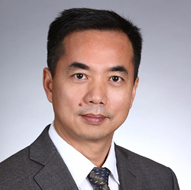 Mr. Raymond Yu joined Huawei USA in October, 2011 as Senior Solution Director for Carrier IP Solution sales. His most recent responsibilities include product management and competitive positioning of SD-WAN solutions, supporting GTM strategies and major opportunities with global key customers. Previously he was leading the Network Transformation team of Huawei Global Solution Elite Team (GSET) America Branch to drive innovations helping carriers in their network and cloud transformation from 2014 to late 2017. Prior to Huawei, he spent 16 years with Cisco Systems in various capacity including R&D and product marketing for edge routing and switching, Unified Communications, mobile signaling, backhaul and securities. He’s one of earliest CCIE holders since late 90s. Hector Avalos has over 25 years of experience in the computing, networking and telecommunications industries. 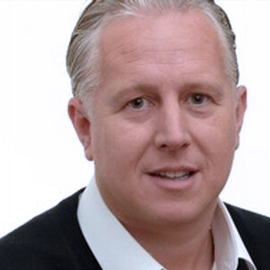 He currently holds the position of VP EMEA Sales and Business Development at Versa Networks. His current activities are focused on “virtual CPE”, “Software-Defined WAN” and “Software-Defined Security” solutions for Service Providers and Enterprises. 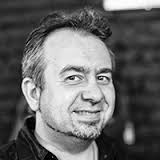 Prior to Versa, Hector worked 4 years at Ericsson as “Head of technology, architectures, solutions and strategy”, and 9 years at Juniper Networks as “Technical Director”. Hector possesses a BSc. in Computing Science from ‘UDLA’ Mexico. Mr.Wim Henderickx is Director Network Consulting Engineering & PLM – Technology in the ION Division at Nokia, based in Belgium. Mr. Henderickx provides senior level consulting on advanced IP solutions for Service provider and Enterprise customers around: Cloud Networking (SDN/NFV), Triple Play, Mobile, IOT, etc. 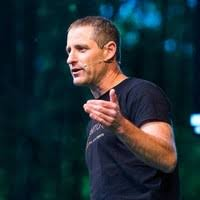 He has over 20 years’ experience in the communications and networking industry, and is a regular speaker at technical conferences all over the world. He is active in a number of SDO’s like IETF, BBF, openStack, etc. Mr. Henderickx holds a Bachelor’s degree in Industrial Engineering, Data Communications and a Masters degree in Economy and is a Bellabs Fellow. 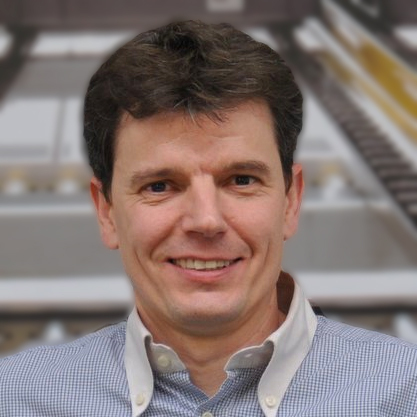 Carsten Rossenhövel is Managing Director and co-founder of EANTC AG (European Advanced Networking Test Center). Based in Berlin, Germany, EANTC is a test lab specializing in telecommunication technologies and offers vendor-neutral network testing services for manufacturers, service providers, and enterprise customers. 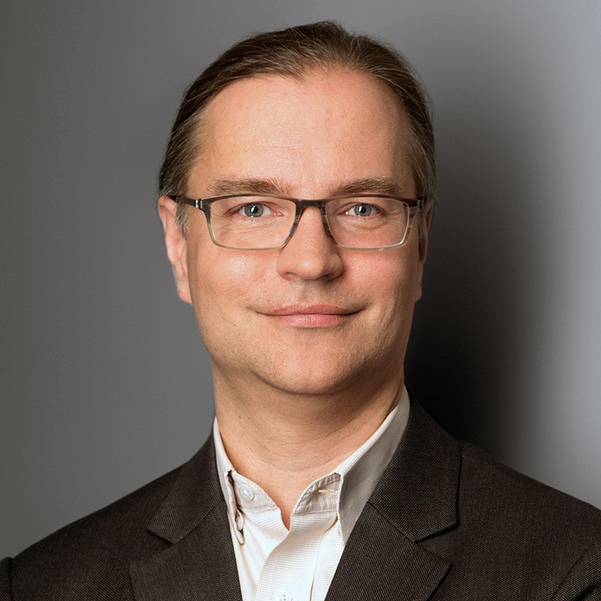 In this role Carsten has over 20 years of experience in telecommunication networks testing and is responsible for EANTC's business development and marketing. His technical areas of expertise include Network Functions Virtualization (NFV) and transport network solutions (MPLS; SDN; Carrier Ethernet). Before joining EANTC, he studied Computer Science at the Technical University of Berlin and worked as a Software Engineer as well as Consultant in the financial services and media sector. 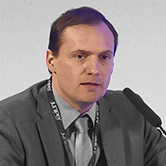 In 1999 he founded EANTC together with Gabriele Schrenk and Herbert Almus. Amir Zmora is CEO & Co-founder of SwitchRTC, a Real-time, interactive WebRTC based video CDN and B2B/B2C collaboration solution. Amir has been working for more than 15 years in the telecommunications industry with strong focus on VoIP and WebRTC. 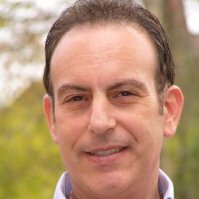 For the last several years Amir is consulting companies in the fields of WebRTC and SD-WAN. Among his previous positions, Amir was VP Products & Marketing for the Technology Business Unit of RADVISION, an Avaya company, where he led the BU turnaround from low level SDKs to client solutions and complimentary products. Amir is the author of TheNewDialTone and co-founder of WebRTCStandards.info and WebRTCIndex. 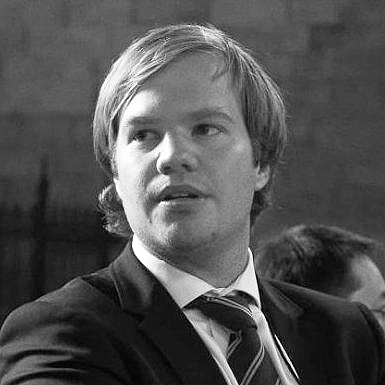 Dean Bubley is the Founder of Disruptive Analysis, an independent technology industry analyst and consulting firm. An analyst with over 20 years’ experience, he primarily specialises in wireless, mobile, and telecoms fields, with further expertise in certain aspects of the broader technology industry. His present focus is on wireless technology, especially the evolution of mobile broadband, service provider business models, mobile device architecture & software, applications ecosystems and enterprise mobility. He provides clients with advice and analytical opinion on topics such as business models validation, technology innovation and go-to-market strategies, "addressable market sizing", planning and due diligence.